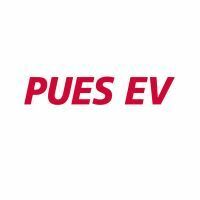 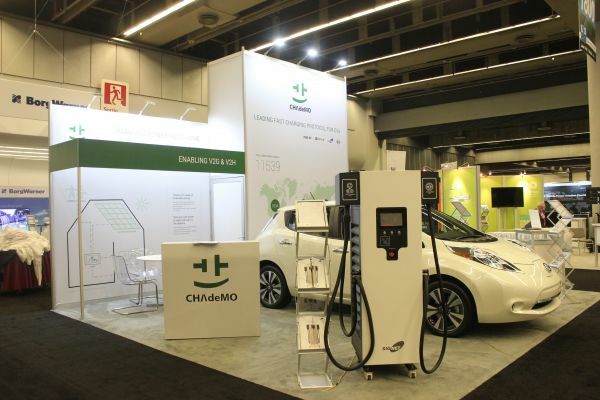 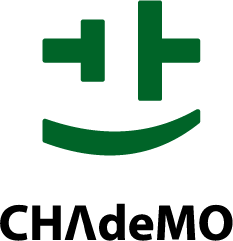 CHAdeMO Association, for the second time since its inception, joined EVS29, the biggest EV-related conference, as an exhibitor and a speaker. 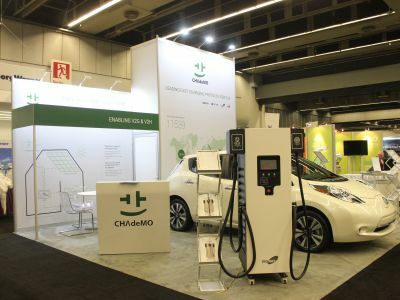 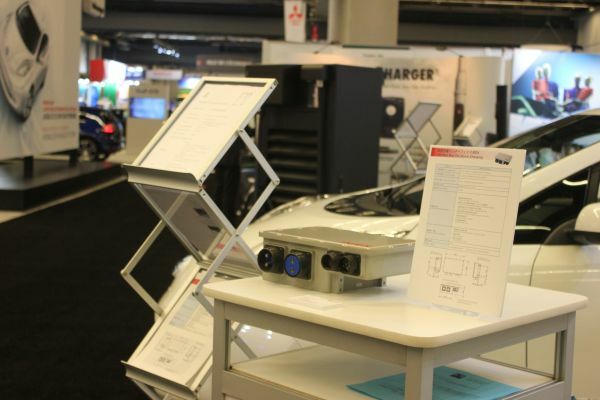 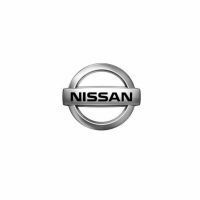 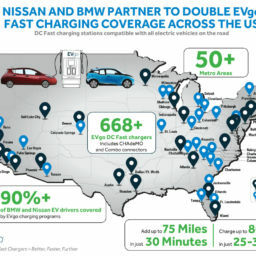 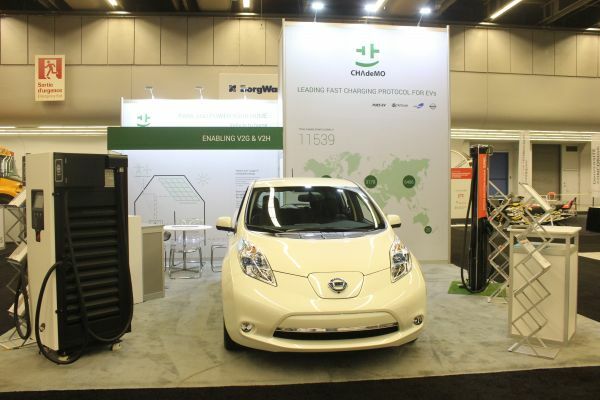 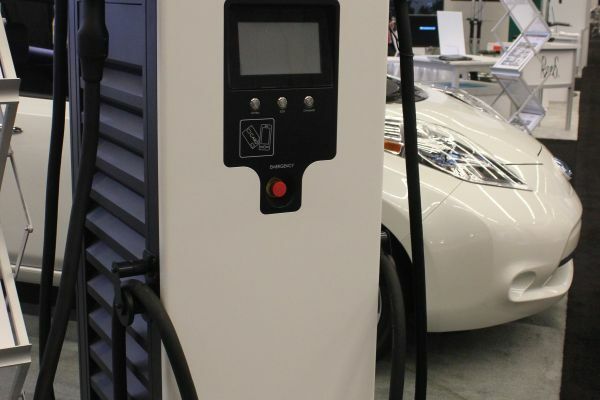 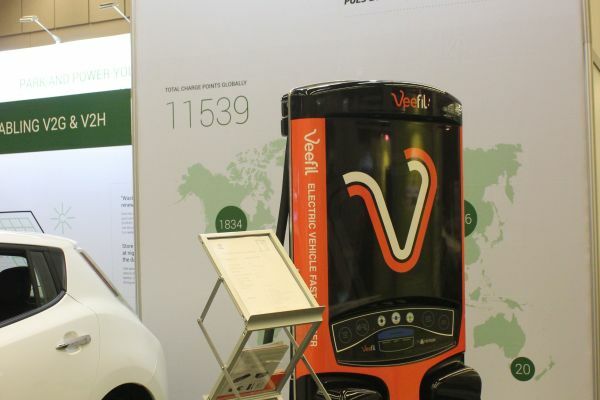 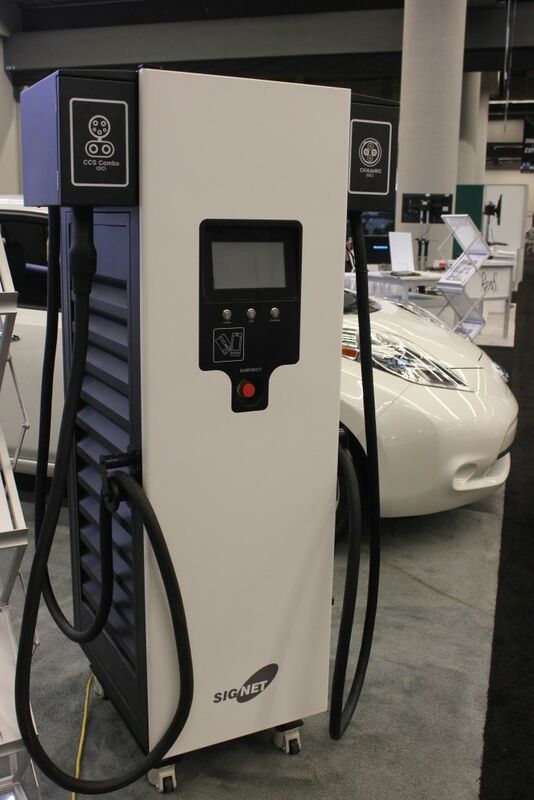 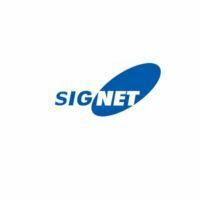 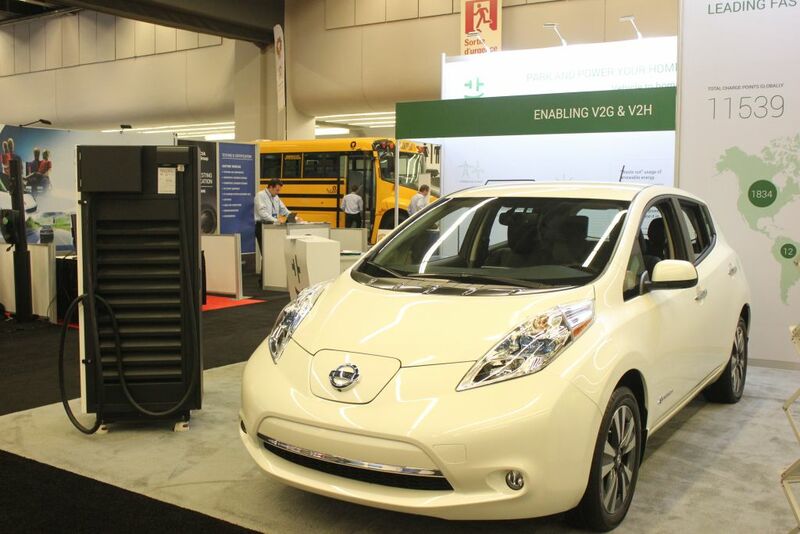 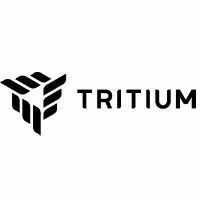 Bringing together two of its charger manufacturers: Signet (Korea) and Tritium (Australia), as well as one BMS manufacturer: Pues (Japan) and an OEM: Nissan, it showcased a broad range of CHAdeMO-related products to the international public. 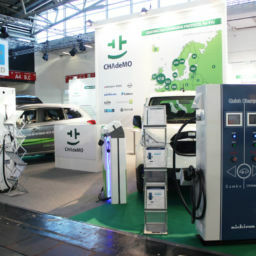 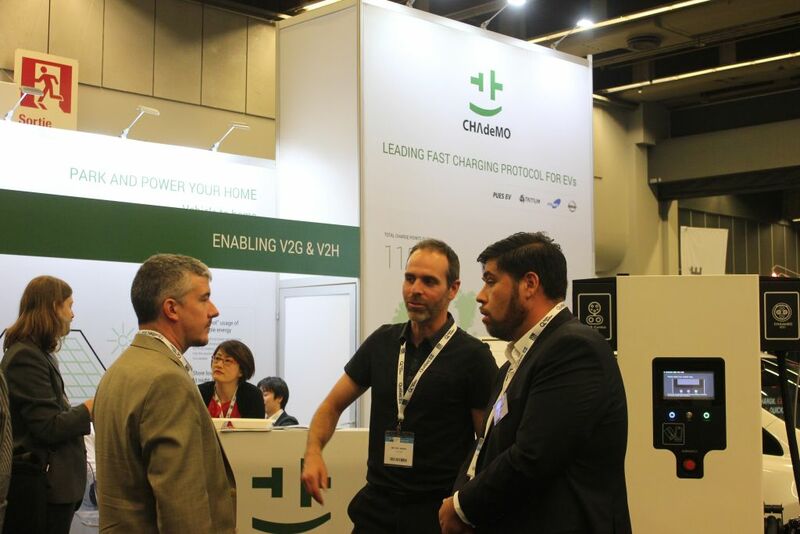 High Power CHAdeMO protocol and its V2H/V2G capabilities were the key conversation points with the visitors, testimony to the relevance and forward-looking outlook of CHAdeMO technology. 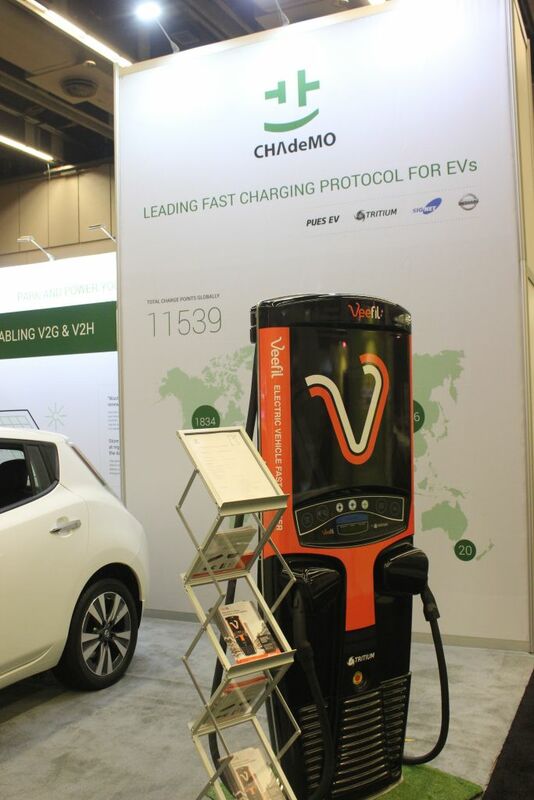 Presentation by CHAdeMO team, given as part of the EVS29 conference and showcasing multi-standard usage data gathered from four operators: Fastned, Smatrics, Rapid Charge Network and Clever, was given to a 200-strong audience and has also been a great success, showing how, in reality, are multi-standard chargers used.